Bold 'n Bossy Ship Coloring Boat Coloring Headquarters! Soaking Wet Ship Coloring Boat Coloring For You. Browse 300+ Pictures Of Smooth Sailing Yachts, Cruise Ships, Fishing 'N Power Boats, Navy Ships, Submarines and Deep Sea Tankers, Too! "Whaat?!"! Rugged Boat Coloring Page 02! Ship Coloring Boat Coloring of Canoe - Kayak - Fishing Boat - Yachts - Houseboats - Bass Fishing Boats - Cruisers - Speedboats - Powerboats - Pontoons - Boat Parts: Outboard Motor - Oars and Paddles. Superb Sailing Boat Coloring Pages 03! 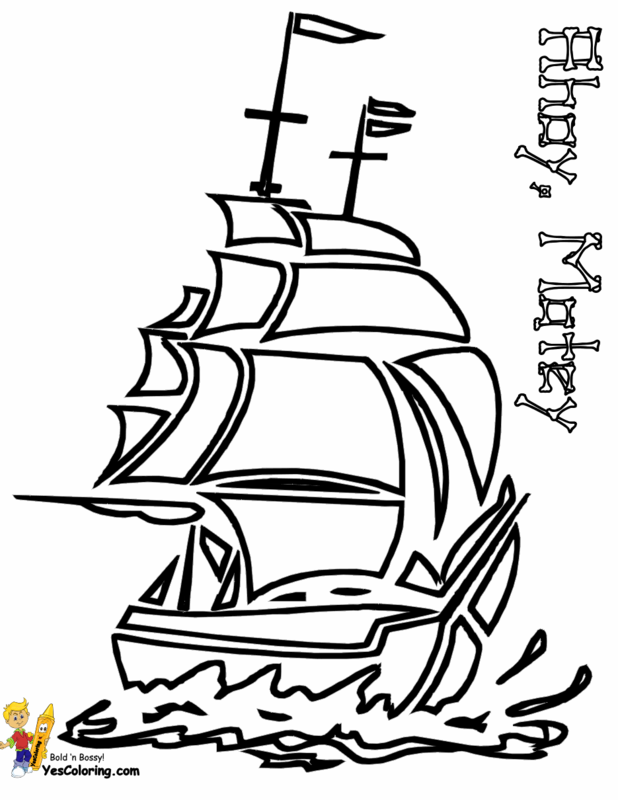 Sky High Tall Ships Coloring Pages 05! "Bold 'n Bossy Ship And Boat Coloring at YesColoring"